Bravery is geared towards the development and therapeutic needs of children with special needs as well as typically developing children. 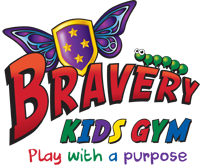 Increasing awareness and support throughout the community on special needs issues is one of Bravery Kids Gym’s top priorities. Our “Community Corner” in the facility as well as online will serve as a neighborhood resource for general disability education, therapeutic services, local events, and local businesses. 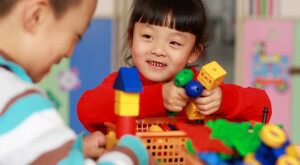 Bravery Kids Gym offers sensory play activities with focus on development of children of all ages! There are new and exciting ways for you and your kids to get involved every day! 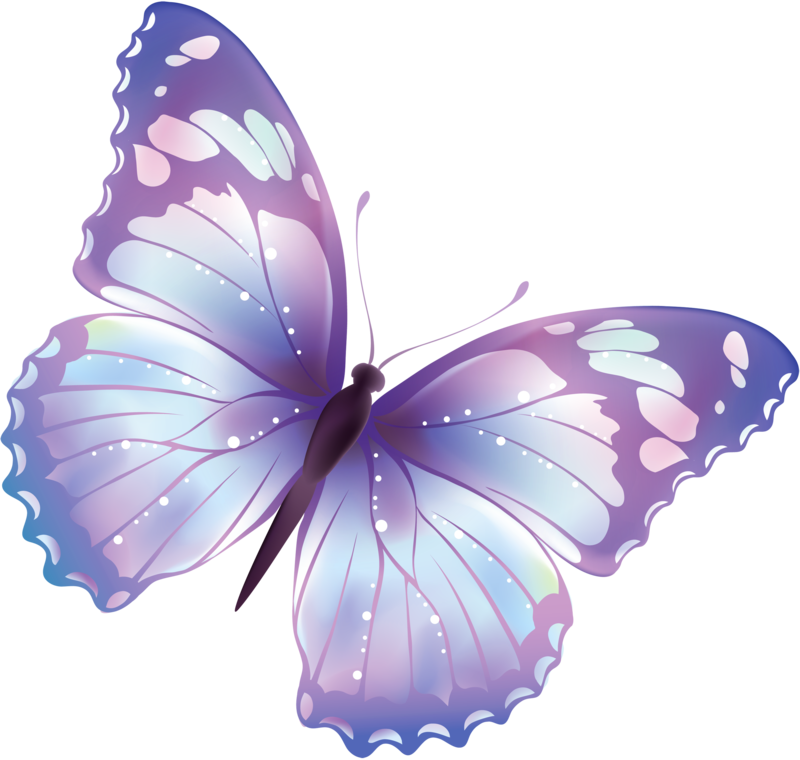 Please check our calendar and Facebook to keep updated with our classes and events! Have a birthday coming up, group meeting, or just want to give your special person a day they’ll never forget? Reserving our gym and event room is a snap. A retail area within the gym provides the best selection of handpicked sensory/motor based equipment, educational toys and more.